Public consultation is an important component of best practice in the policy-making process. Effective consultation processes can contribute to accountability in the policy making process, better quality policy decisions and enhanced engagement with policy implementation built upon participation in policy design. Access information on how to find government consultations from across the island here. 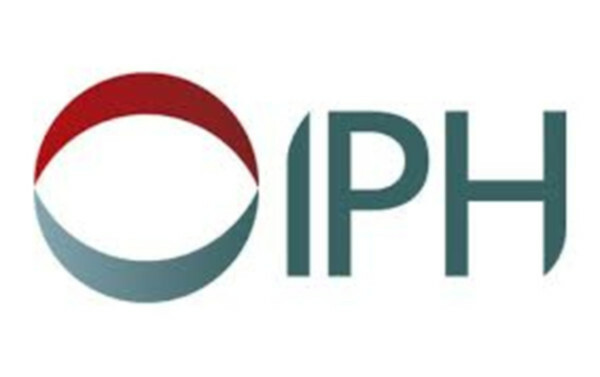 IPH regularly respond to relevant policy consultations in Ireland, Northern Ireland and, when relevant, internationally. This is one of the ways in which IPH influences public policy to protect and improve population health and reduce health inequalities on the island. We strive to develop consultation responses that are clear, accessible and evidence-based. As well as responding to consultations undertaken by lead health departments and agencies, we also respond to consultations by other sectors where we identify a clear public health concern. In this way, IPH consultation responses contribute towards a health in all policies approach on the island of Ireland. We subject our work in the area of consultation responses to processes of annual review and continuous quality development. We welcome feedback on our consultation responses. Our most recent consultation responses are listed below and can be searched by keyword and/or year. Links to the original consultation document, reports on consultation responses and final strategy/policy documents are also provided. IPH welcomed the opportunity to respond to the consultation on the Key Issues Consultation Paper on the transposition of EIA Directive 2014/52/EU in the Land Use Planning and EPA Licensing Systems held by the Department of Housing, Planning, Community and Local Government (ROI). IPH policy team has responded to a consultation on the implementation of the revised primary school curriculum in the Republic of Ireland. The consultation explores issues such as minimum state curriculum time and flexible time allocations. IPH welcomes the opportunity to respond to the consultation on the National Planning Framework held by the Department of Housing, Planning, Community and Local Government (ROI). Spatial planning policy impacts on health in many ways; The National Planning Framework provides an opportunity to initiate a more health-oriented spatial planning approach. IPH welcome the opportunity to respond to the NI consultation on regulations to restrict smoking in private vehicles when children are present. The Department of Justice and Equality (RoI) launched a public consultation on the new National Women's Strategy on 23 November 2016 seeking public views on priorities to be included in the new National Women’s Strategy and proposals for actions and targets. IPH welcomed the opportunity to respond to a Department of Finance (RoI) consultation on the forthcoming sugar sweetened drinks tax in the Republic of Ireland. Since 2011, IPH has been undertaking research to inform policy on the potential of sugar sweetened drinks taxes to contribute towards addressing the problem of overweight and obesity on the island of Ireland. IPH welcomes the commitment to address inequalities in suicide rate in Northern Ireland. Those living in the most deprived communities experience a greater level of poorer physical and mental ill health coupled with difficult and challenging social circumstances. These and other factors contribute to an increased risk of suicide.